Robert Tindle has been composing music since high school, and arranging music since age 7. His compositions and arrangements have been performed nationally and internationally by professional and ameteur bands, orchestras, and brass ensembles. Robert is a three-time winner of the National Young Composers Challenge, a winner of the Florida Bandmasters Association Henry Fillmore Composition Contest, and the winner of the first annual Fredericksburg Brass Institute Composition Competition. 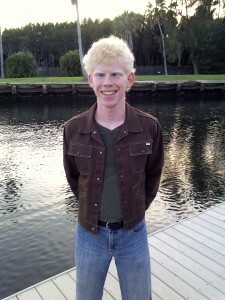 Robert currently lives in Miami, FL, where he is a sophmore at the University of Miami’s Frost School of Music.